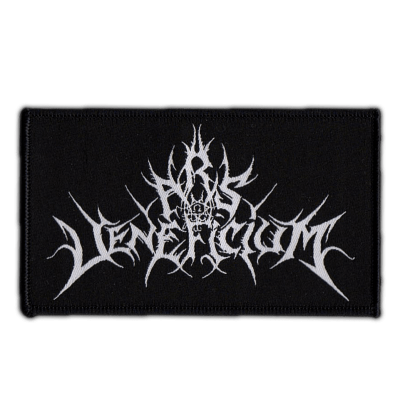 ARS VENEFICIUM was founded by S., Ronarg & Sorath in July 2013. 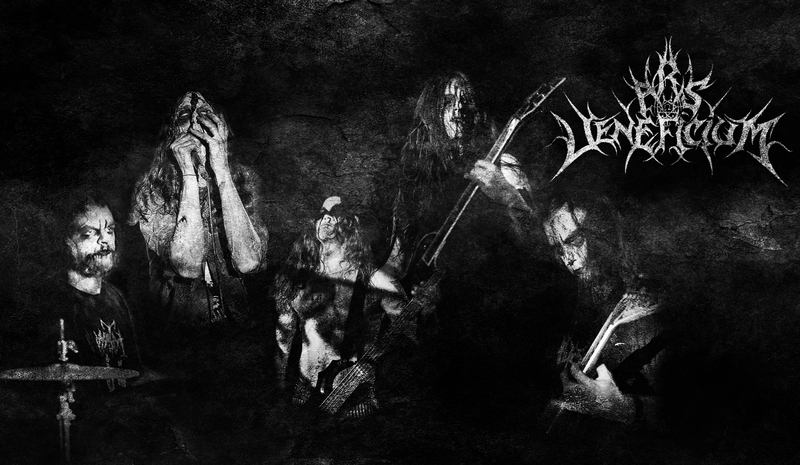 Risen from the ashes of Eratomania, bringing a much darker and evil sound to their music! Fast and filled with hatred! In late 2013 Ketter & Lava joined the horde to complete the circle. Untill Ketter decided to leave the band after the first gig was played at IFP Fest in March 2014.  Ars Veneficium kept on rehearsing and played another gig in the Netherlands, when finally a date was set to record their first album. An EP called The Abyss which was recorded in July by WaveShape Audio. 2 weeks after the studio recordings the band decided to continue the journey without Sorath because of difficulties within the band, non the less they wish him all the luck in future steps. 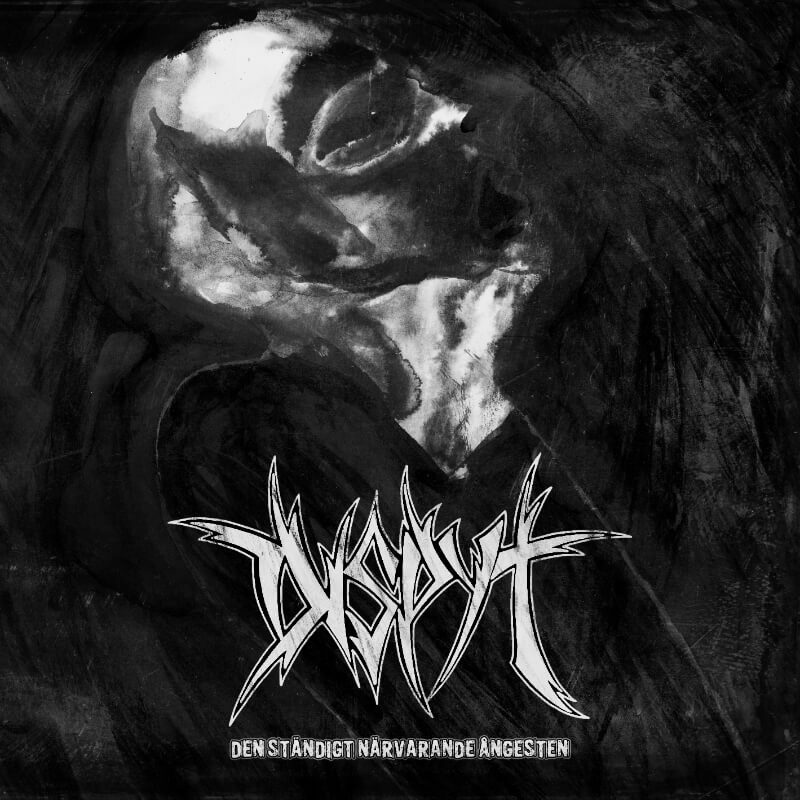 The EP was finished in August 2014 with amazing artwork created by the hand of Moornebheym. 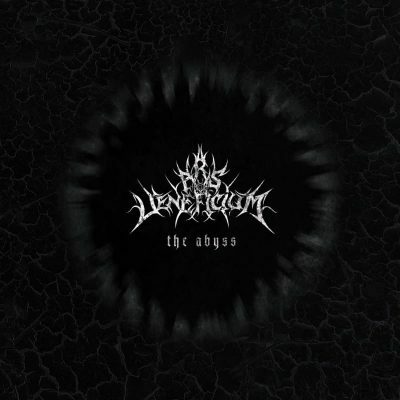 The Abyss has been released through Immortal Frost Productions in September 2014, being limited to 500 copies on CD. Shortly after Archcaust (Rythm Guitar) & PerthalgiZ (Drums) joined the band as a session/live members. Several gigs were played in Belgium & Netherlands untill late 2014 the band thought it was time to release another ritual. 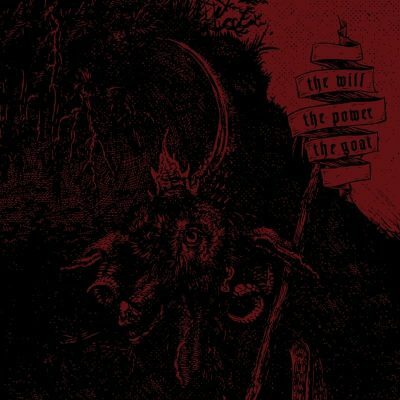 a 12″ Split vinyl entitled “The Will, The Power, The Goat” with Azaghal (fi). 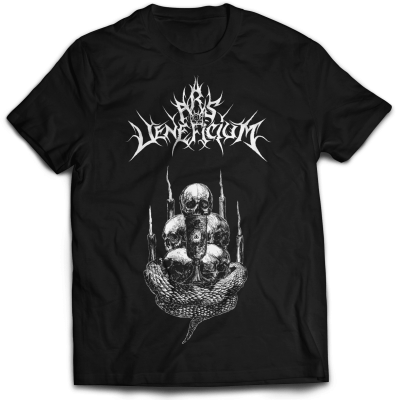 Released through Immortal Frost Productions in co with Obscure Abhorrence Productions on a limitation of 500 copies, 100 Splattered & 400 Black Vinyls. 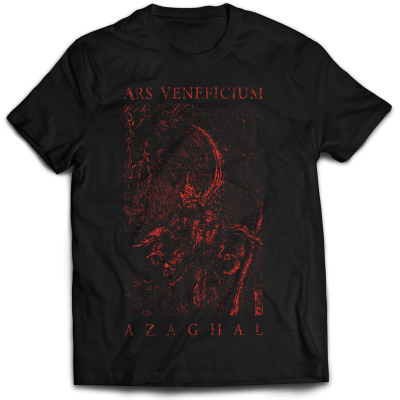 Also have there been released shirts of the Split album through Immortal Frost Productions to be sold first at the Release Tour February 2015 (with Abyssgale & Azaghal). 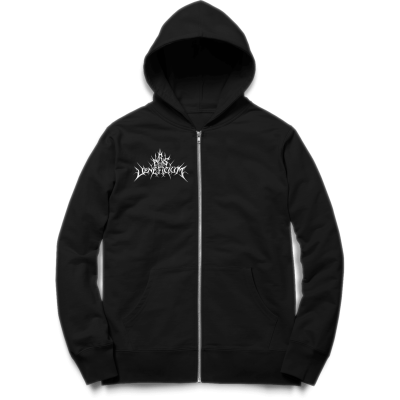 After the Release Tour PerthalgiZ decided that he should no longer continue with the band due to personal matters. Not long after, Norgameus took his place as the new drummer. 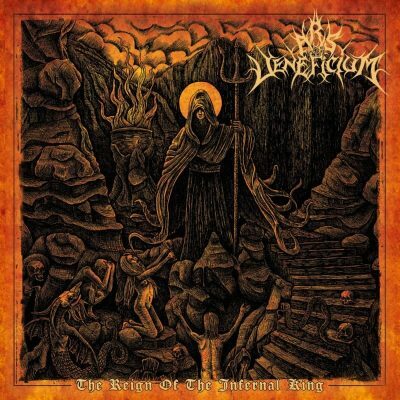 In the meantime Ars Veneficium has been in the progress of finishing the writings for the first Full Length album entitled “The Reign Of The Infernal King”. Which has been released on CD through Immortal Frost Productions on 26th of September. On November 15th 2016 a 12″ Vinyl version of the full-length album has been released through Immortal Frost Productions. In the years 2016 and 2017 Ars Veneficium have taken part in several mini-tours all across Europe. 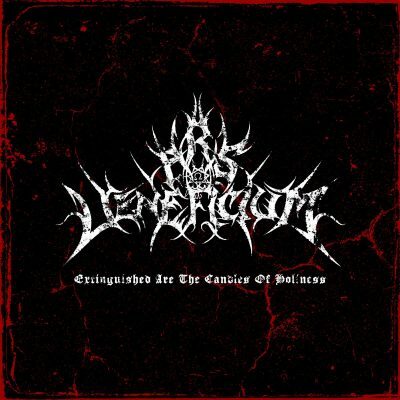 Their first full length album “The Reign Of The Infernal King” was recieved very well worldwide and was chosen by two zines as one of the best debut black metal albums of 2016. After playing many shows and festivals throughout Europe, the band has taken the decision to step back from live performances in 2018 in order to focus on the writing and recording of their new material. On 17th March 2018 the band has his first studio recording session for almost 2 years. So expect a new opus shortly!